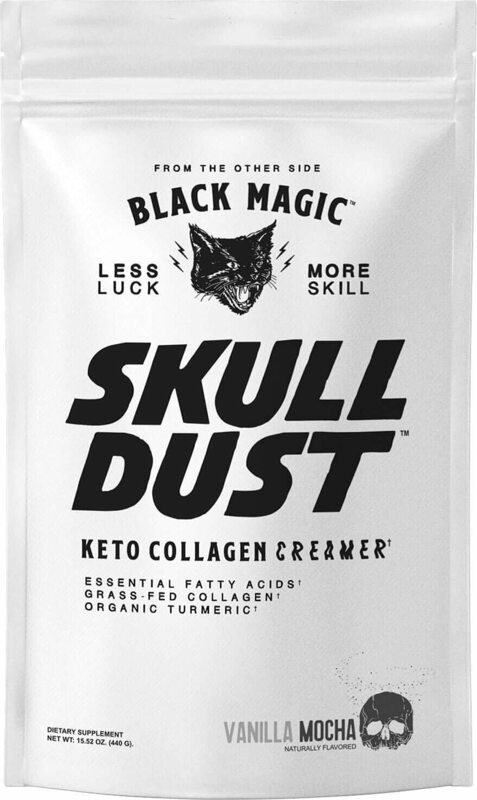 Black Magic Skull Dust was created. Orgain Collagen Peptides was created. 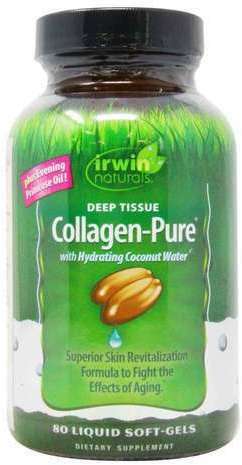 Nature's Plus Collagen Peptides was created. ReserveAge Collagen Replenish Powder was created. 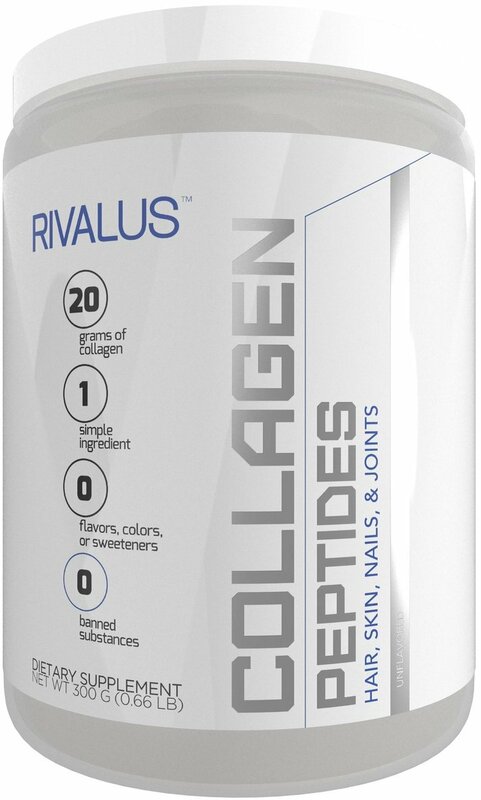 RivalUs Collagen Peptides was created. 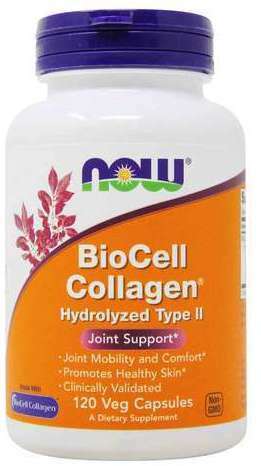 NOW BioCell Collagen was created. 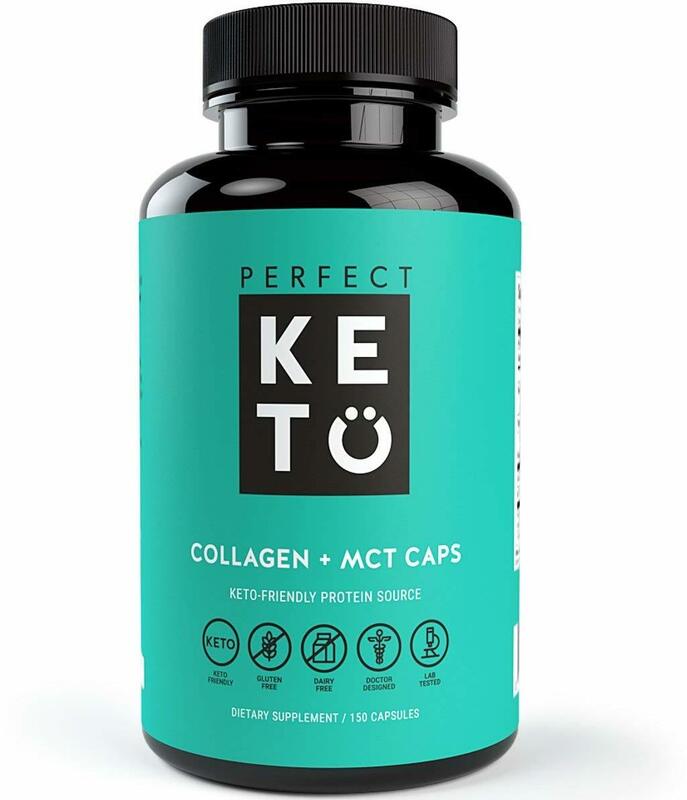 Perfect Keto Collagen + MCT Caps was created. 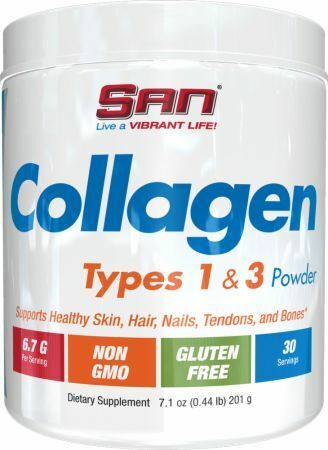 SAN Collagen Types 1 & 3 was created. 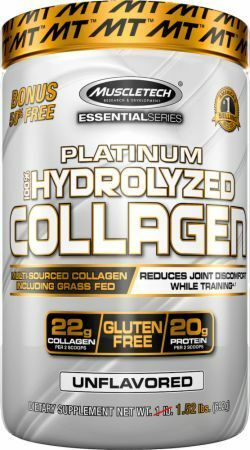 MuscleTech Platinum 100% Hydrolyzed Collagen was created. 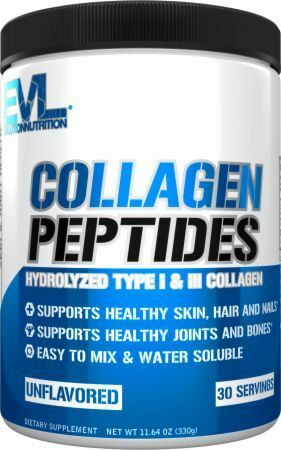 EVLution Nutrition Collagen Peptides was created. 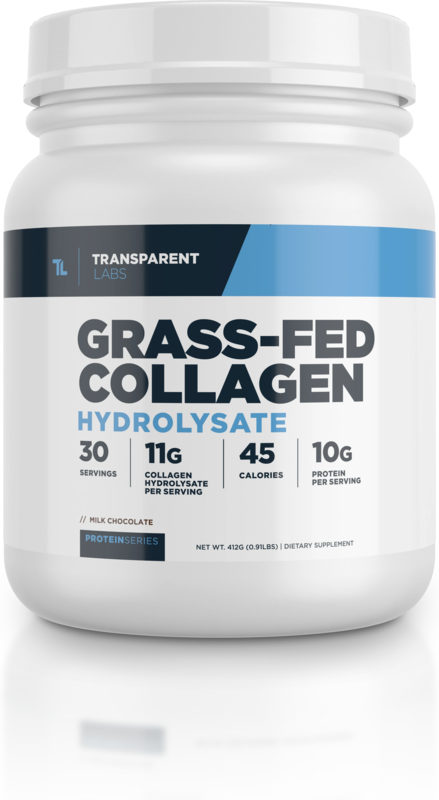 Transparent Labs Collagen Hydrolysate was created. MuscleTech Platinum Amino 2500 was created. 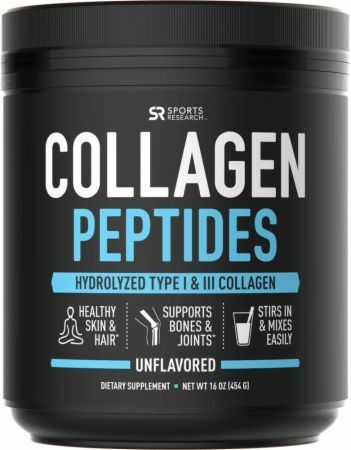 SportsResearch Collagen Peptides was created. LifeTime Liquid Collagen with Vitamin C was created. Amandean Collagen Peptides was created. 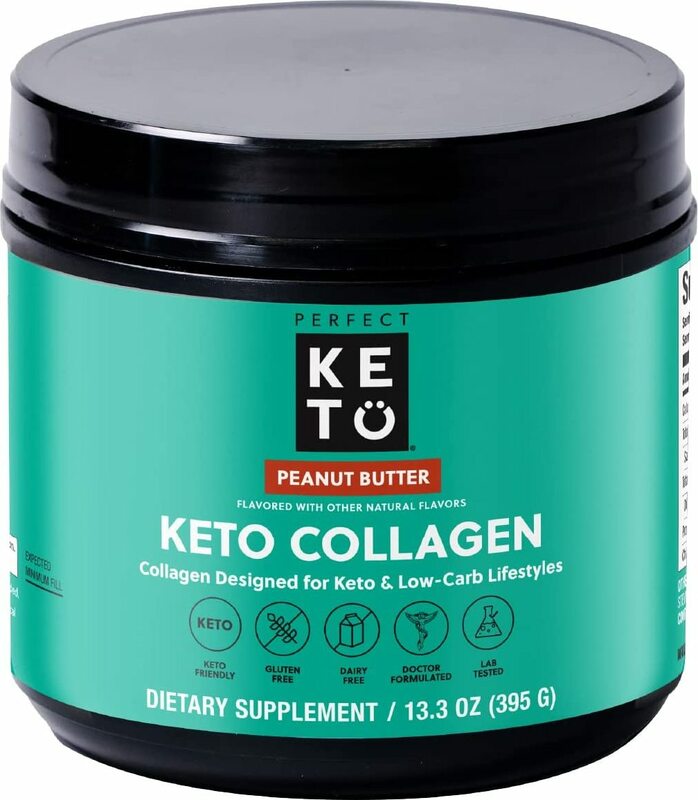 Perfect Keto Keto Collagen was created. Snickers Protein Bars are on their way out for UK fans, but hold the phone... its protein blend is heavy on COLLAGEN protein -- not exactly stellar. Ancient Nutrition unveils one of the industry's first bone broth protein powders that looks to take man back to his primal roots. 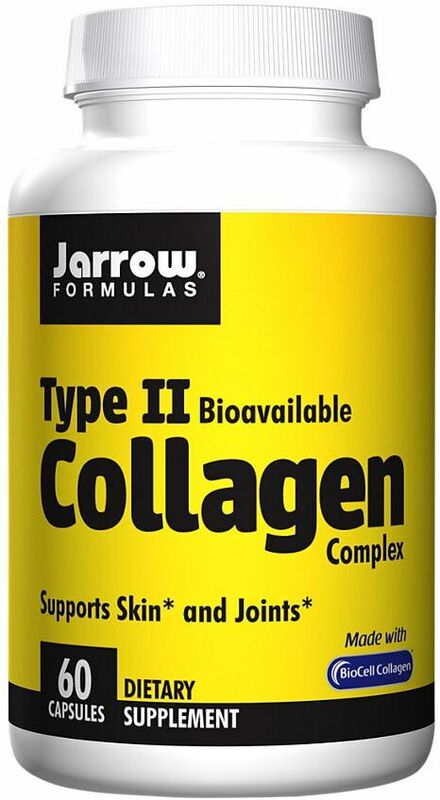 Sign up for future Collagen news! 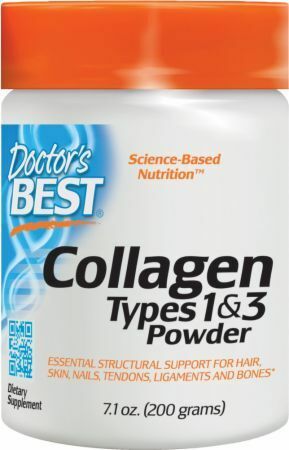 Click the button below to sign up for future Collagen news, deals, coupons, and reviews! 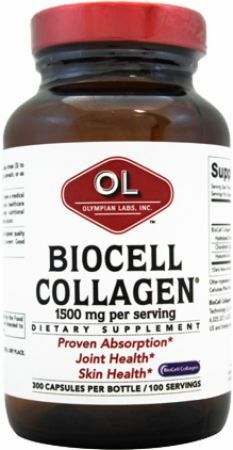 Sign up for future Collagen deals and coupons! 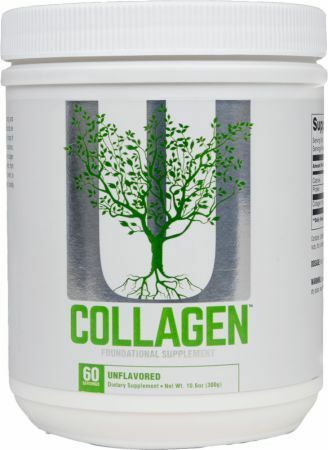 Click the button below to sign up for future Collagen deals, news, and coupons! $67.15 This is a Buy 1 Get 1 FREE offer! $28.31 This is a Buy 1 Get 1 FREE offer! $17.89 This is a Buy 1 Get 1 FREE offer! $47.19 This is a Buy 1 Get 1 FREE offer! $26.60 This is a Buy 1 Get 1 FREE offer! $16.75 This is a Buy 1 Get 1 FREE offer! $20.35 This is a Buy 1 Get 1 FREE offer!